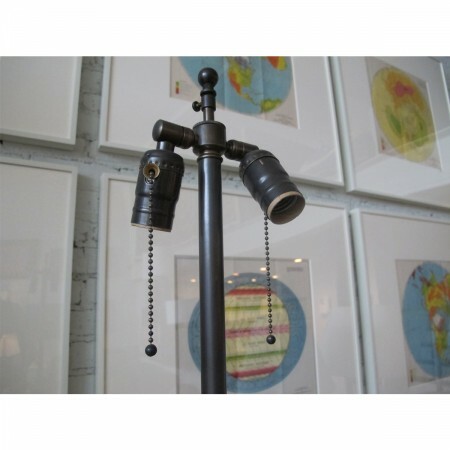 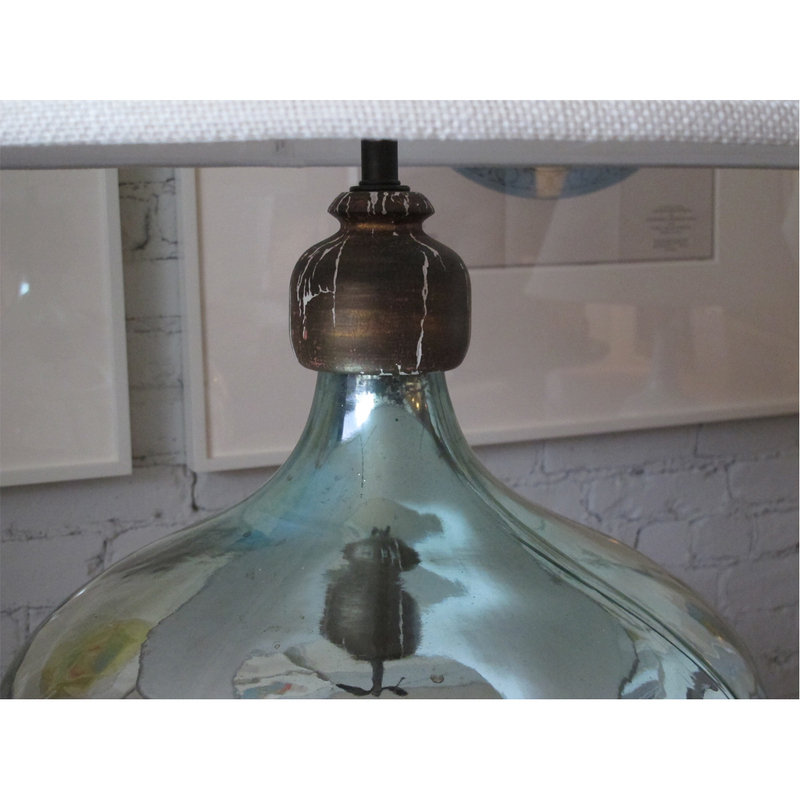 Very large table lamp with giltwood base and cap, rewired with dark bronze hardware and black silk cord. 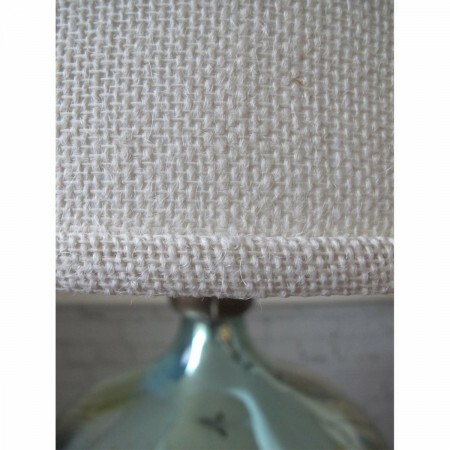 Pale ivory linen shade. 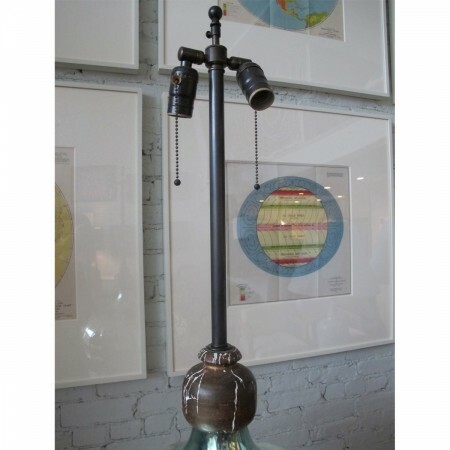 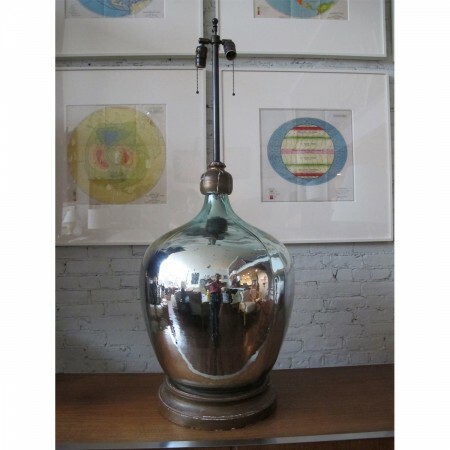 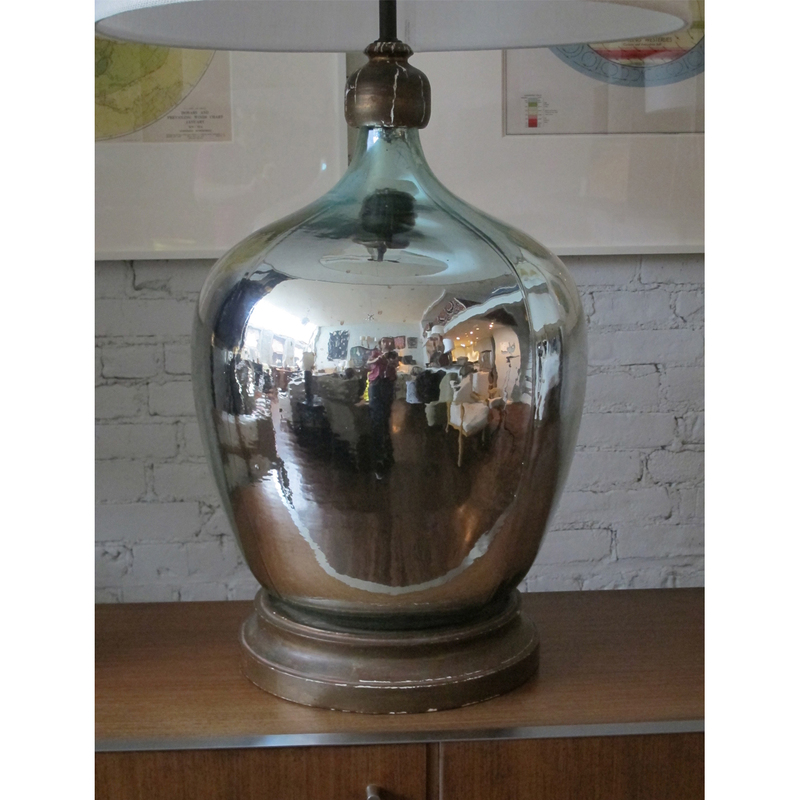 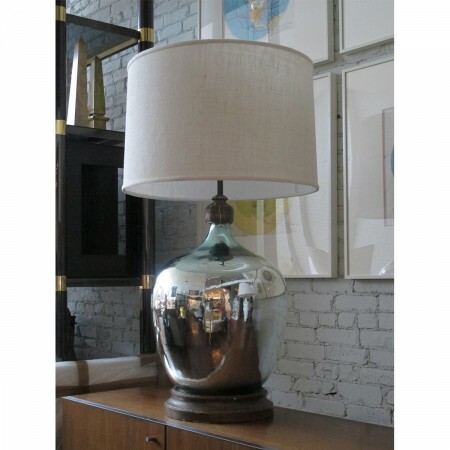 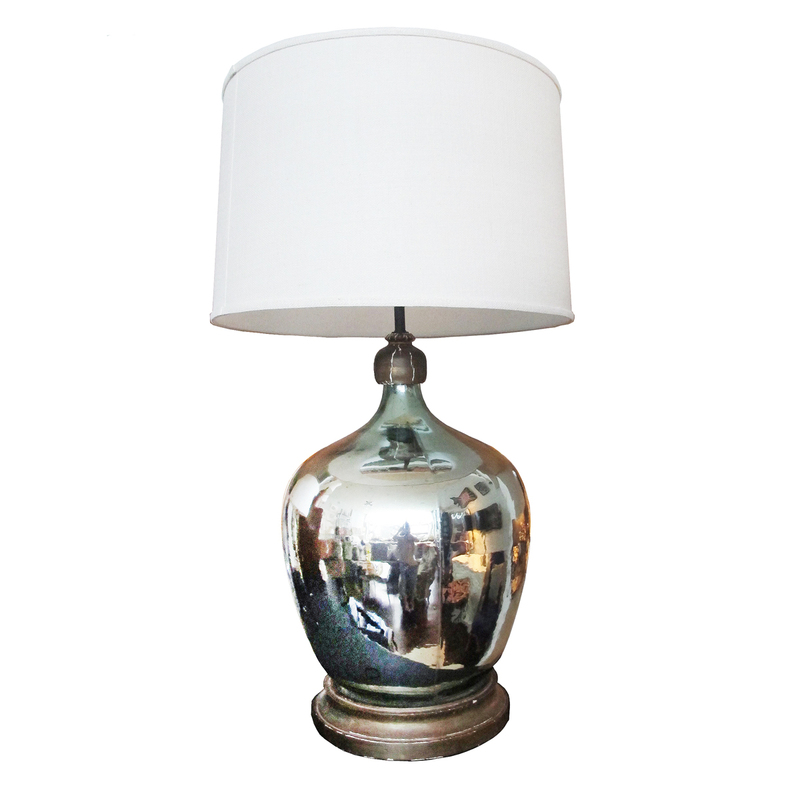 Dimension below are for the overall lamp – the base has a 14″ diameter base and is 27″ high. 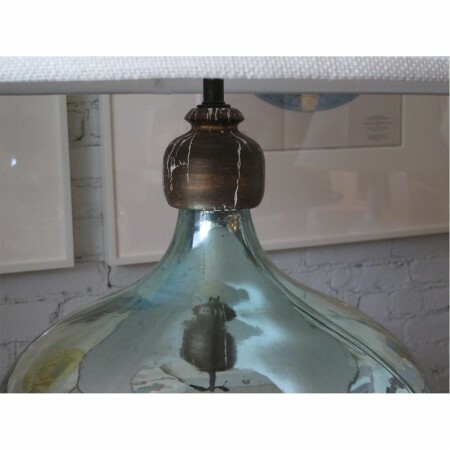 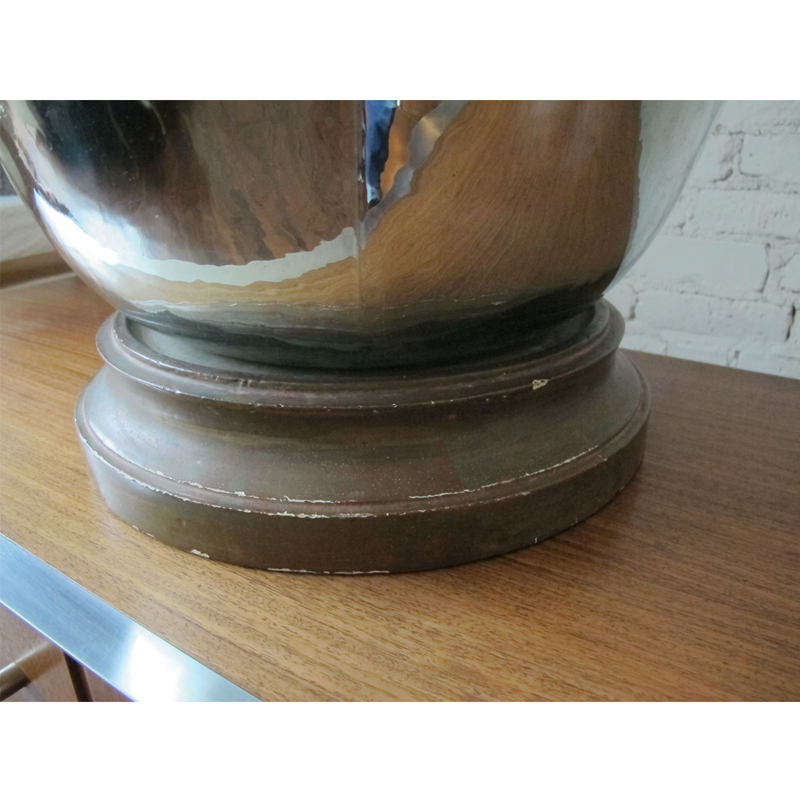 Lampshade measures 24″ diameter top/16″ slant/25″ diameter bottom.